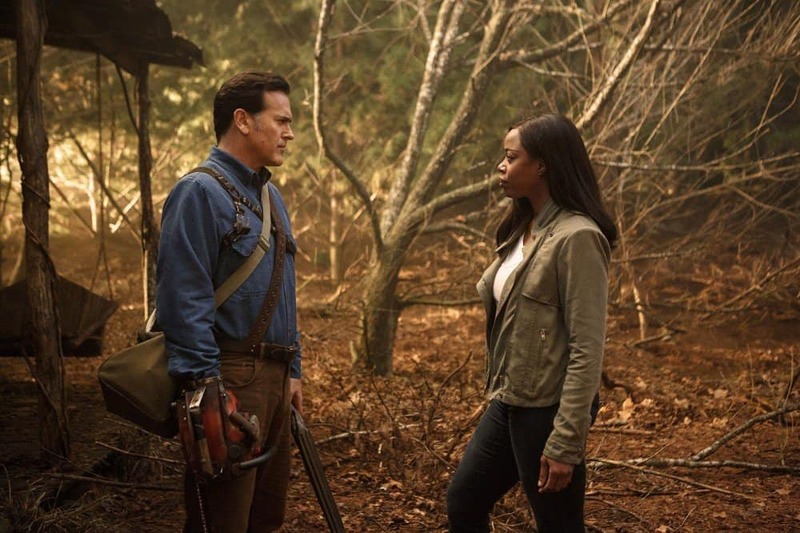 The Evil Dead franchise came back in a big way this fall with Bruce Campbell once again taking on the role of Ashley Wiliams in a new horror series Ash vs Evil Dead on the Starz Network. This series comes just a few years after there was actually a reboot of the movie that started it all in “Evil Dead”. 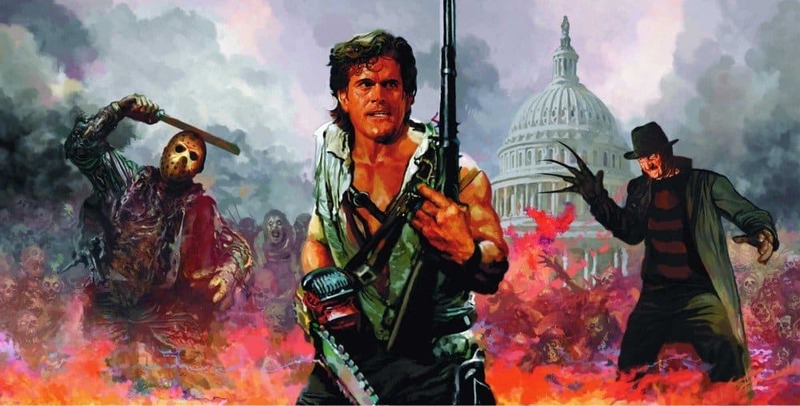 While the film was not nearly as loved as the original, at the very least it helped us all remember how much we loved flicks like Army of Darkness, and Campbell’s other creations. Despite the fact that the franchise has had a cult following, there are probably plenty of things you don’t know about the franchise. Check out our list of 10 shocking things you didn’t know about the Evil Dead franchise and let us know what you think! Those who pay close attention to the original two films might notice that Ashley J. Williams is never referred to by his full name in those flicks. He was only called Ash or Ashley. Part of the reason for this is because Campbell and director Sam Raimi hadn’t decided on a full name for the character yet. 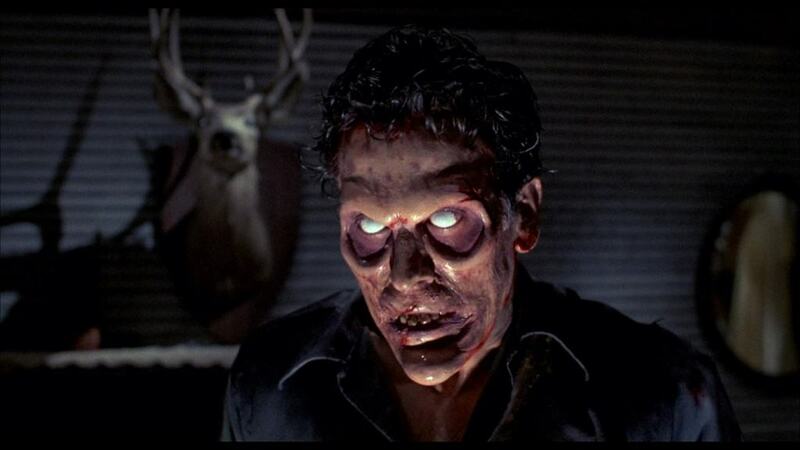 When Raimi wrapped production on the original Evil Dead, he didn’t feel all that great about the movie. 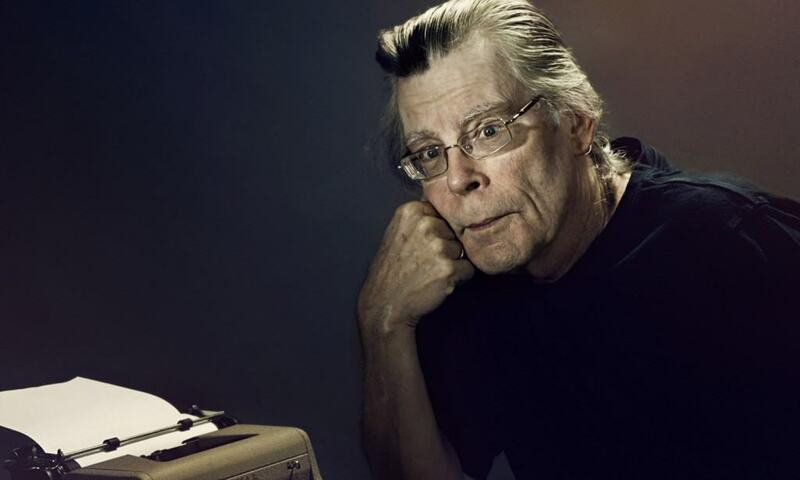 Horror master Stephen King was one of the biggest fans of the film and actually helped get the sequel made, thanks to his friendship with producer Dino De Laruentiis. The Evil Dead comic book series has been going strong since 2004 and is supposed to pick up where Army of Darkness leaves off. In this series there have been a number of crossovers that fans have enjoyed. 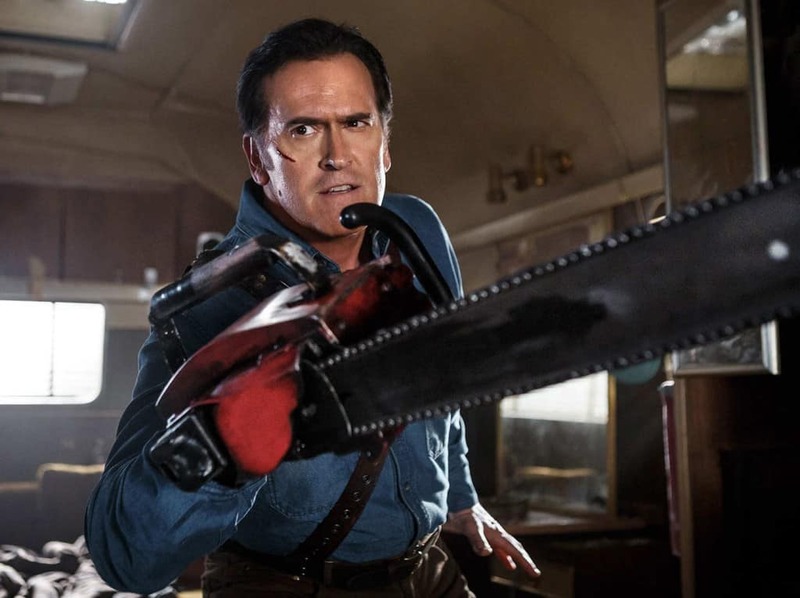 There was some talk that a new Ash would make an appearance in the Evil Dead movie reboot. 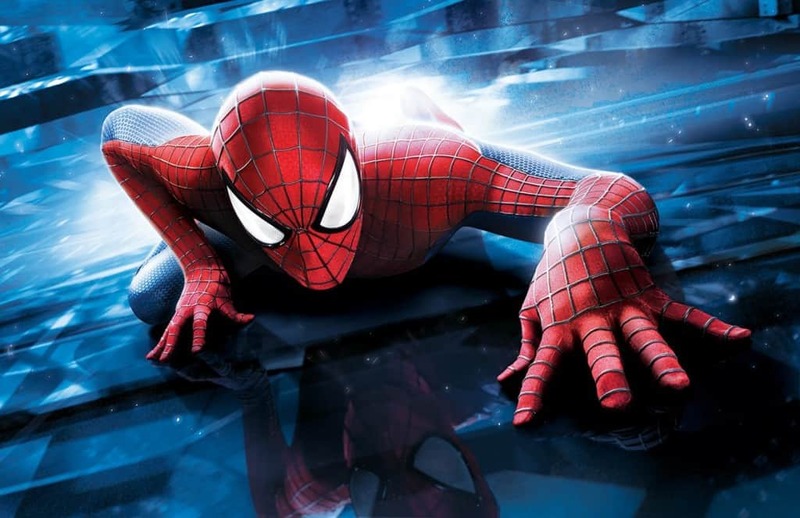 Some people thought Sam Raimi, the original’s creator, asked for this character to be left out. It turns out it was actually Bruce Campbell who requested the character to be excluded and the reboot’s creators agreed. 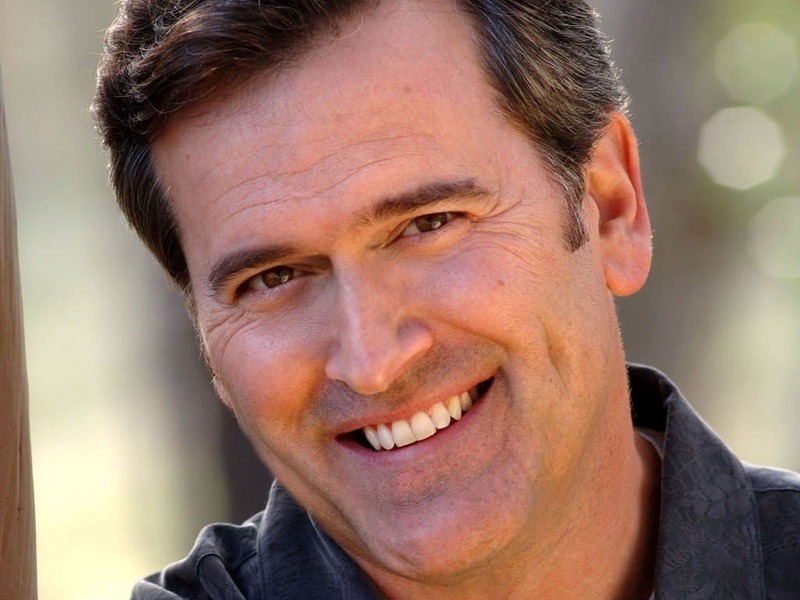 Before the series Ash vs Evil Dead appeared on Starz, there was quite a bit of talk about a fourth film starring Bruce Campbell. The talks never came to fruition but the series did. That series has now been picked up for a second season. We wonder whether this will help or hurt talk of another Bruce Campbell centered film in the franchise. There has been some talk about whether the new Evil Dead movie is supposed to be a reboot, or a continuation. One thing that may hint at this movie actually just being a continuation is that Ash’s old Delta 88 car makes an appearance, all rusted out and junked, in front of the cabin. Of course, that could just be an homage by the producers of the new movie. 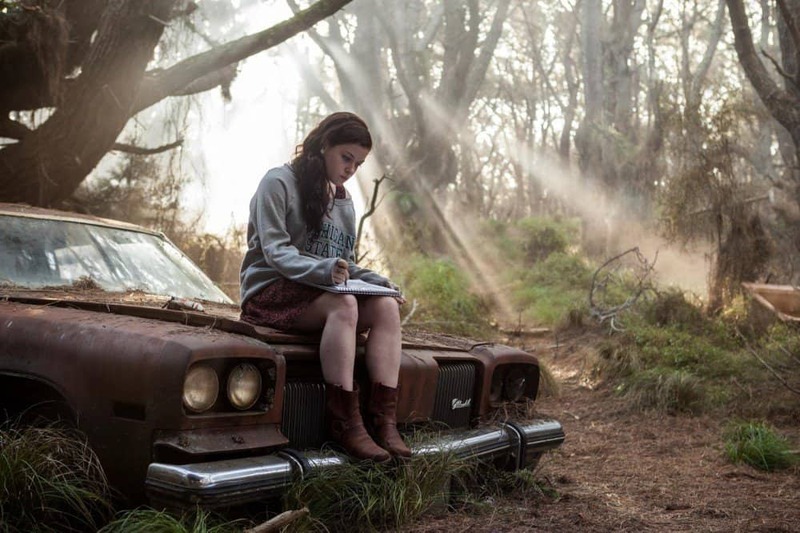 While the Evil Dead reboot had a much higher budget, that doesn’t mean its money was endless. One way in which the production team saved money was by shooting the movie in order. It’s surprising how few films do it this way. The fact that most of the movie took place in the infamous cabin helped. People from Evil Dead and Friday the 13th apparently had a crossover in the works, until the groups couldn’t agree on whether or not Ash should die at the end. 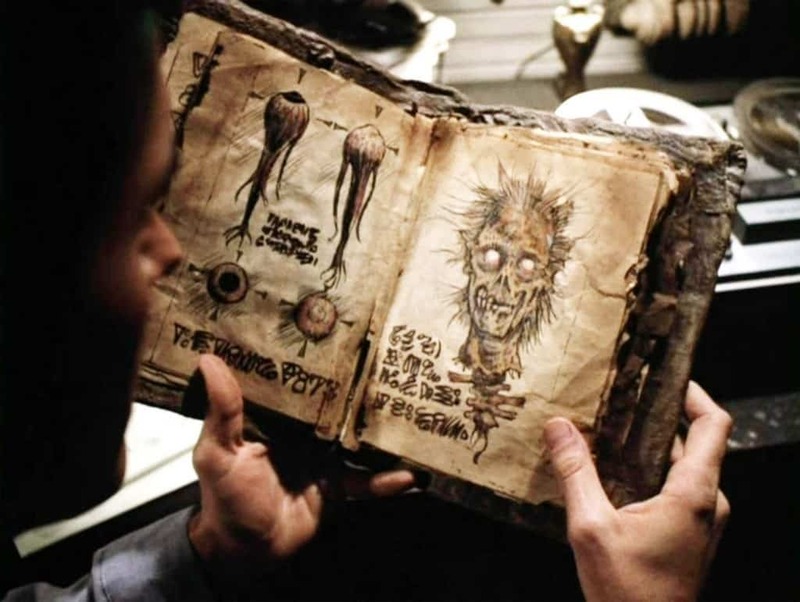 Despite that partnership dissolving, the book that plays a prominent role in the Evil Dead franchise The Necronomicon makes an appearance in Jason Goes to Hell: Final Friday. Back when Evil Dead was made, Sam Raimi was still an up and coming director who wasn’t given much money to make a movie. Since then, the director has had quite a bit of success. It turns out that when he made the original Spider Man film, he was given a budget about 400 times bigger than Evil Dead’s. The original Evil Dead movie was done on a shoestring budget. That meant that the actors who were supposed to be possessed by the evil creatures known as Deadeyes had to wear contact lenses that weren’t remotely comfortable. In fact, the actors described the lenses as feeling as though they were wearing teacup saucers. Not only were they uncomfortable but anyone wearing them couldn’t see very well, complicating shooting.